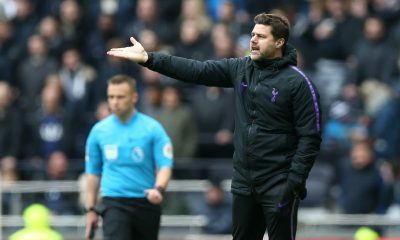 Tottenham face Manchester City at Wembley on Monday, which is the tie of the Premier League this week. 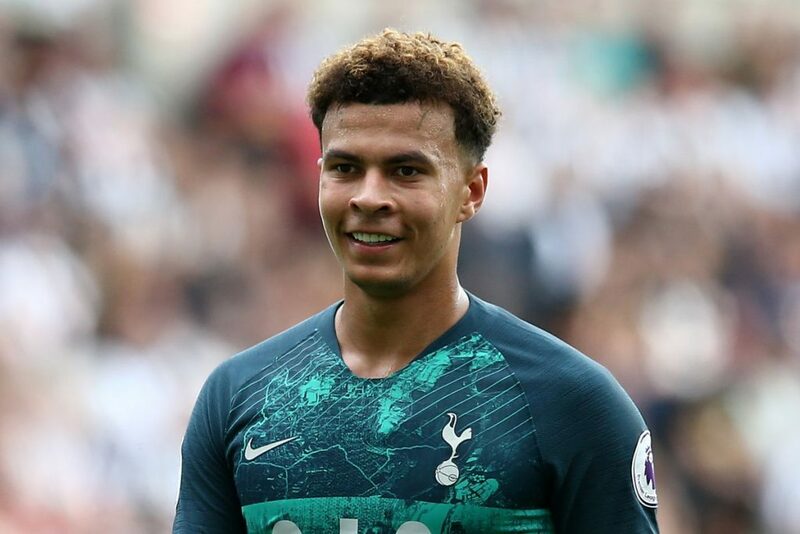 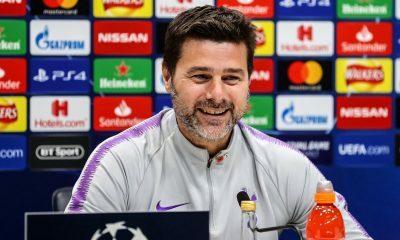 Spurs are just a couple of points behind the Cityzens at the top of the table, however Liverpool have the chance of breaking away as they play against Cardiff on Saturday. 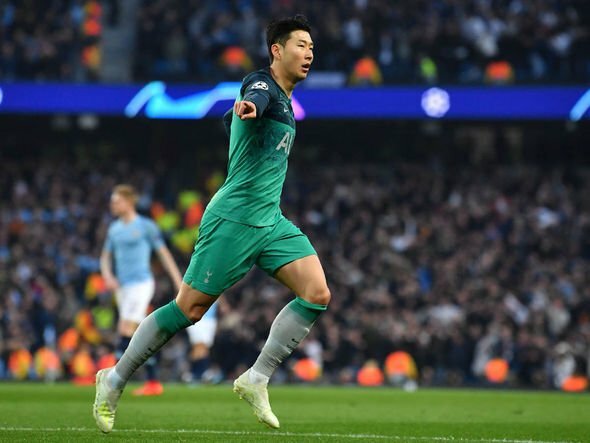 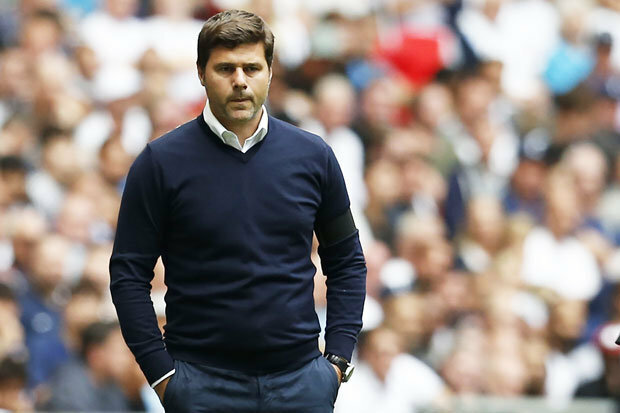 Both sides were in Champions League action during midweek with City winning their game, but Spurs drew against PSV. 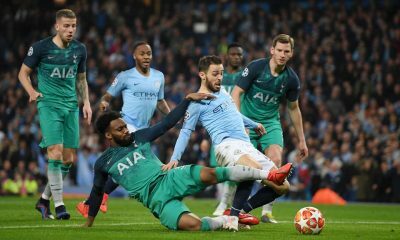 That draw saw Hugo Lloris being sent off and the team conceding a late equaliser. 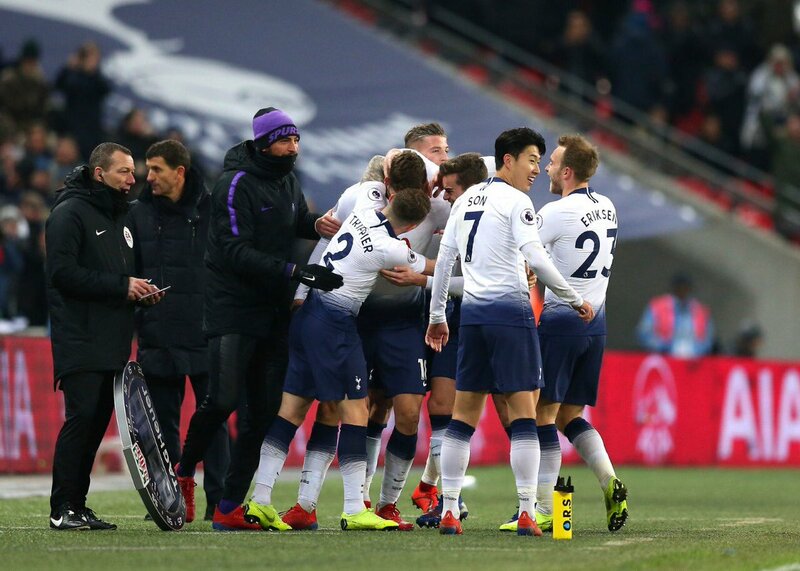 However, Spurs have to be at their best if we are to beat Pep Guardiola’s side. 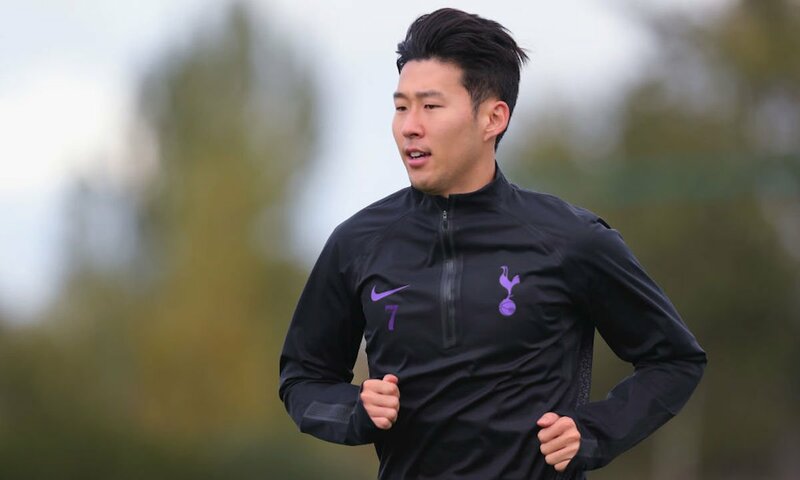 The team seemed to be training hard as Toby Alderweireld, Harry Kane, Kieran Trippier and the others were pictured. 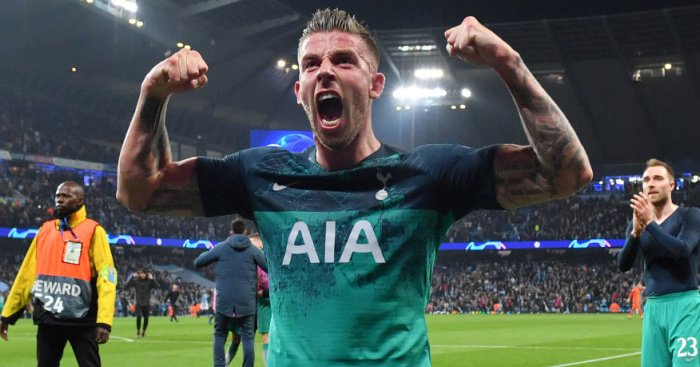 Alderweireld has to be at his best if we are to keep City from scoring while Kane has to be sharp in front of goal. 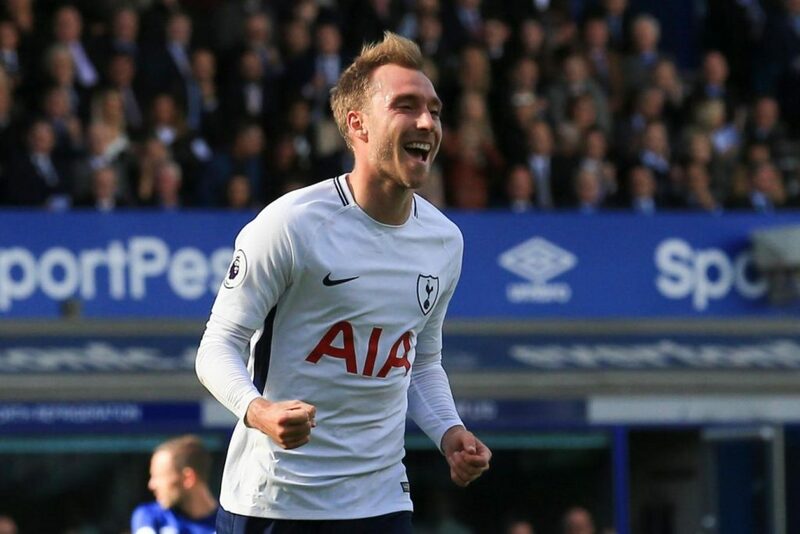 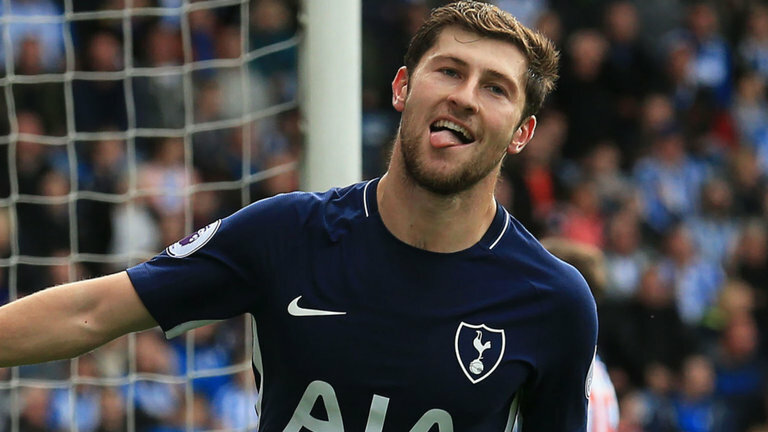 Christian Eriksen returned to action after missing a number of games with an injury, and the Dane could start in the clash against the Cityzens. 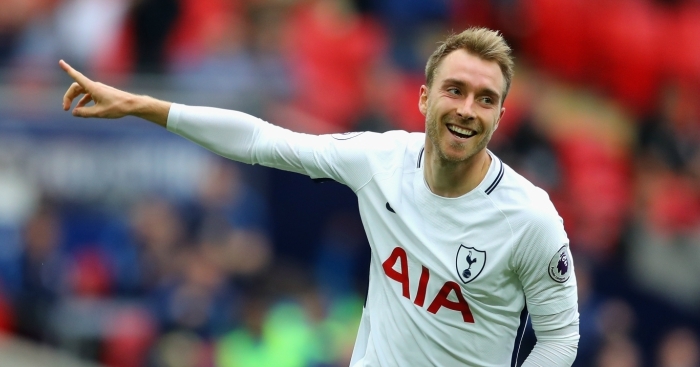 The former Ajax man hasn’t been at his best this season but we need him to do well if we are to get anything from the game. 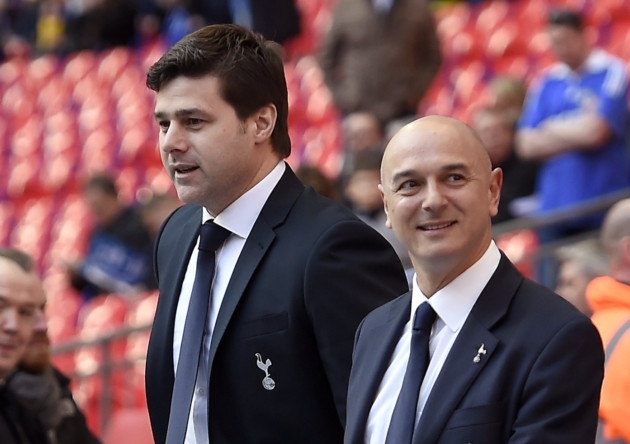 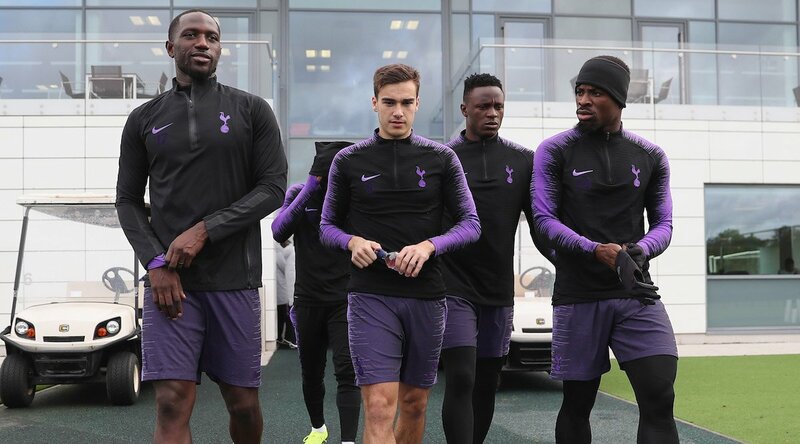 A couple of players that could see more game time are Harry Winks and Moussa Sissoko. 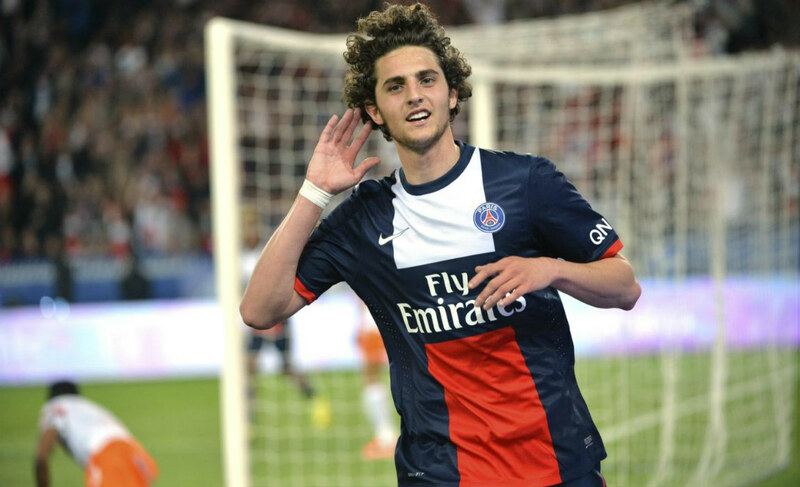 The Frenchman has been decent in the recent games but Winks will have to put in a shift on Monday. 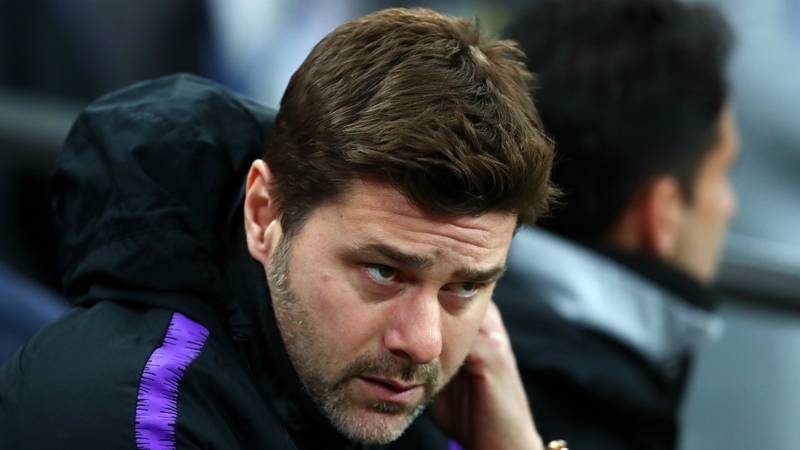 Tottenham have lost two games in the Premier League this season and it won’t be easy against the Manchester side.